Candlestick Heights is L+M’s first San Francisco project. The 196-unit project was originally designed as market-rate condos by a prior developer, and Phase I (66 units) was under construction when the project failed during the 2008 financial crisis, L+M took over the partially-built project in 2012, which had become a neighborhood eyesore while it remained fenced off for 3+ years, and successfully restructured and completed it as a 100% affordable rental project. Without incurring any additional time delays, L+M was also able to alter the design in Phase II to reconfigure a number of the larger three-bedroom units into four-bedroom units to help meet the need for affordable housing for large families. Additionally, the prior design had not included any interior common areas for residents, so the parking structure was reconfigured to be able to include an approximately 1,000 square foot community room, which is being used for afterschool care for the community, as well as over 32,000 square feet of landscaped open space. 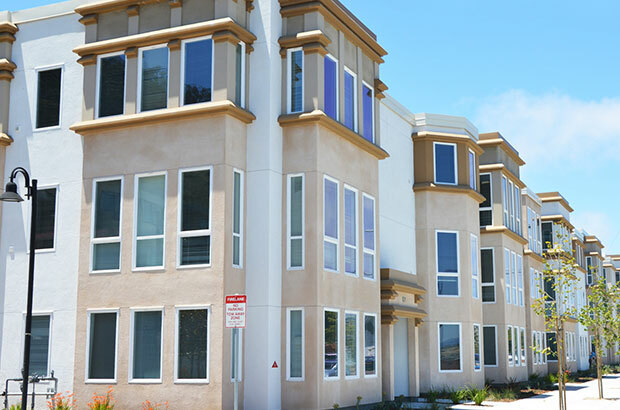 L+M Development Partners announced the official opening of Candlestick Heights affordable housing community in San Francisco’s Bayview Neighborhood. 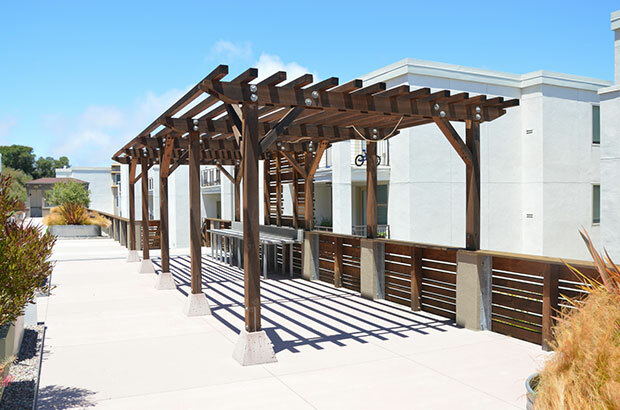 Candlestick Heights Brings High-End Affordable Housing to San Francisco. 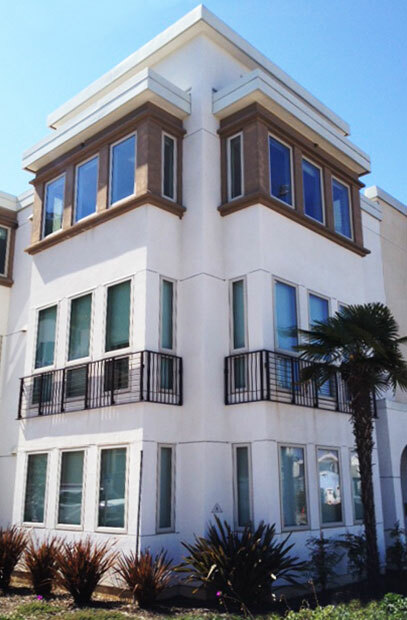 Nearly two dozen families have signed leases to move into Candlestick Heights in the Bayview District of San Francisco. L+M celebrated the completion of the second phase of construction at its first California community, Candlestick Heights, in San Francisco. After sales, defaults, resales, stalls and general complications, the condo development planned for Candlestick Heights will go ahead—as affordable rental housing. A stalled San Francisco condominium project will be converted into affordable rental housing.